You may have noticed that we are halfway into 2015, and here I am, finally writing about my 2014 hiking season. For that matter, you may have noticed my blog went silent for a couple of years. We’ll just leave it at, I was busy, lots of life transitions. But, this is well worth the wait. It was a good year, and these 18 amazing hikes of 2014 will blow your socks off. 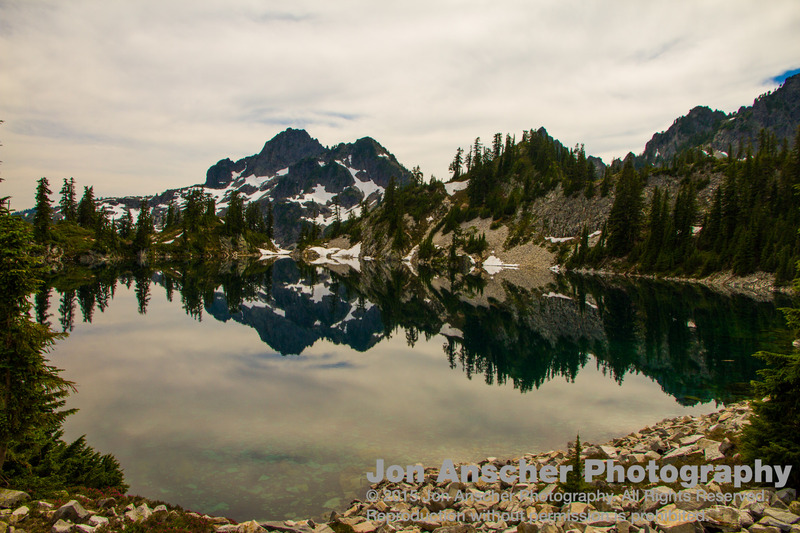 Subapline meadows, alpine lakes, breathtaking peaks, vibrant larches, and nimble goats are just some of the amazing features of the places I hiked in 2014. We started out the season strong despite a dubious weather forecast. And although we did encounter some rain showers, this turned out to be a perfect early season trip. A scant 5 miles in to the campsites, the trail can be had to find near the end. There are several other campers there, so we found a site that was a bit removed. A short jaunt up to a saddle above the basin proved well worth the effort, and got me the shot you see above. This little bike ‘n’ hike was another great early season excursion. Beginning from the Ipsut Creek Trailhead on the northwestern side of Mount Rainier, you can walk or bike in the closed dirt road to the Green Lake Trailhead. Be prepared with a bike lock (I left my key for the lock in the car and had to stash my bike). A quick jaunt up to see a pristine forested lake. You can also stop off at a nice set of falls on your way in or out. 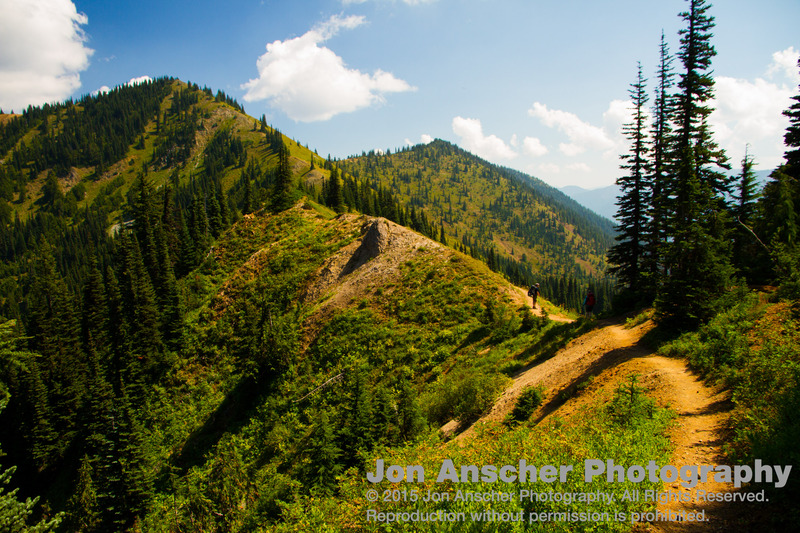 And of course, for the overnighter, you can bike the entire way to Ipsut Creek Campground and stay there or hike in to any one of a number of backcountry campsites. This is popular hike for its vicinity to Seattle. 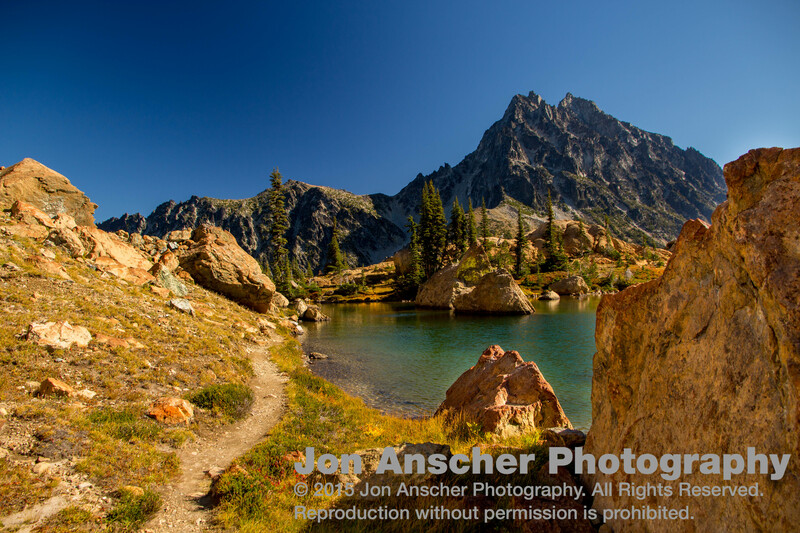 A mere 45-60 minute drive and you have found the trailhead to these pristine subalpine lakes. Above is upper Melakwa, and the potential extension up the saddle and Kalteen Peak. This hike can be done as a long day trip or a short overnight. It’s 5 miles in, which makes it quite accessible given it’s location, so expect it to be busy on most sunny summer weekends. 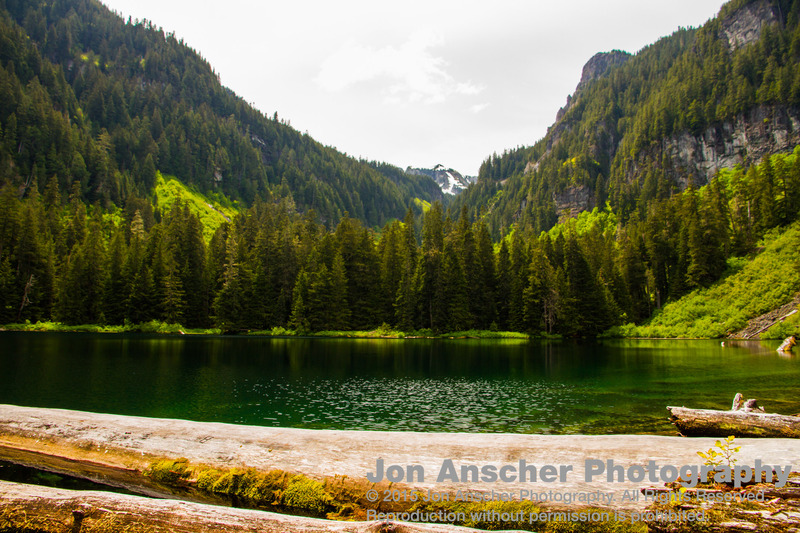 Another popular hike in the Snoqualmie corridor., Snow Lake is an often busy trail and destination. 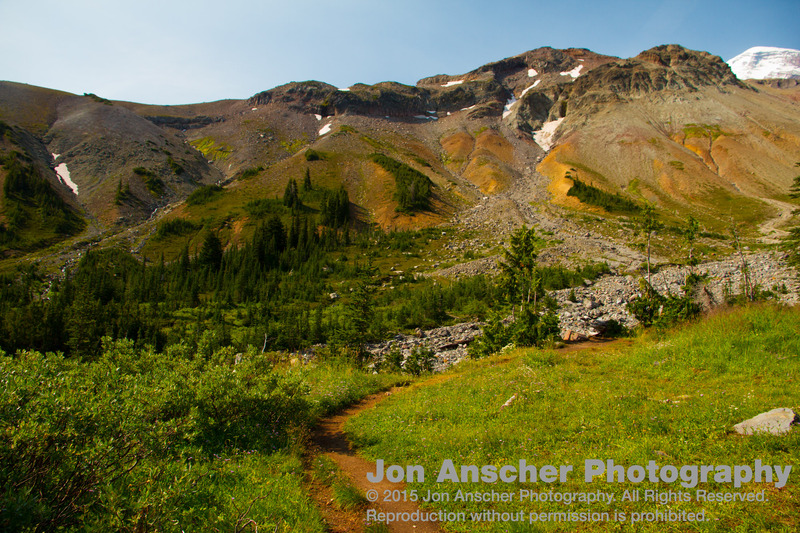 However, if you push past Snow (above), you will find yourself suddenly isolated on the trek onward to Gem Lake (below). Both lakes are spectacular, and the hikes well worth it. 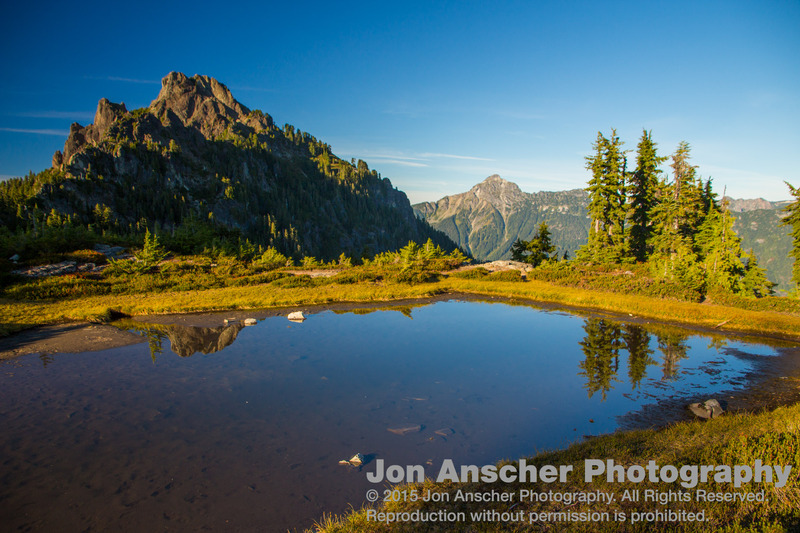 Having spent most of my West Coast life living in Tacoma, I did not often make it to the North Cascades. But with my move north of Seattle has opened up a whole new realm of easily accessible hikes. One of the most spectral of which is tucked at the end of the Mount Baker Memorial Highway. 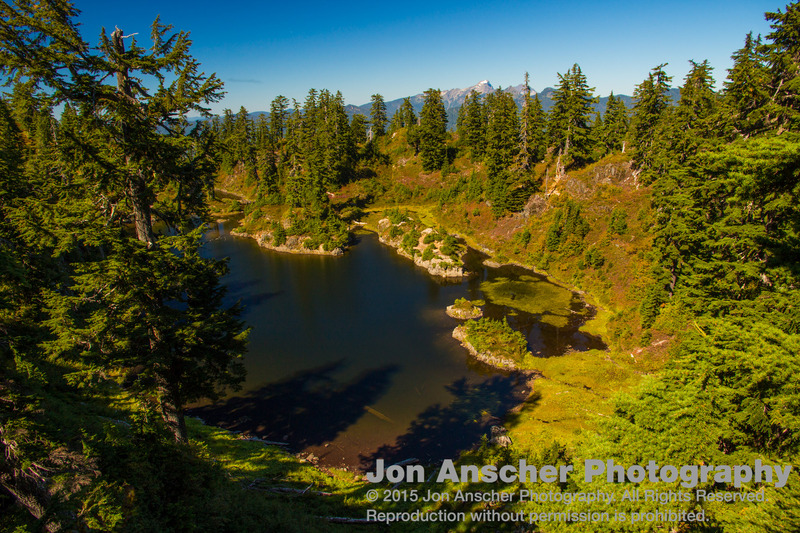 Here, the Galena Chain Lakes offers a pristine beauty, tucked between Mount Shuksan and Mount Baker. 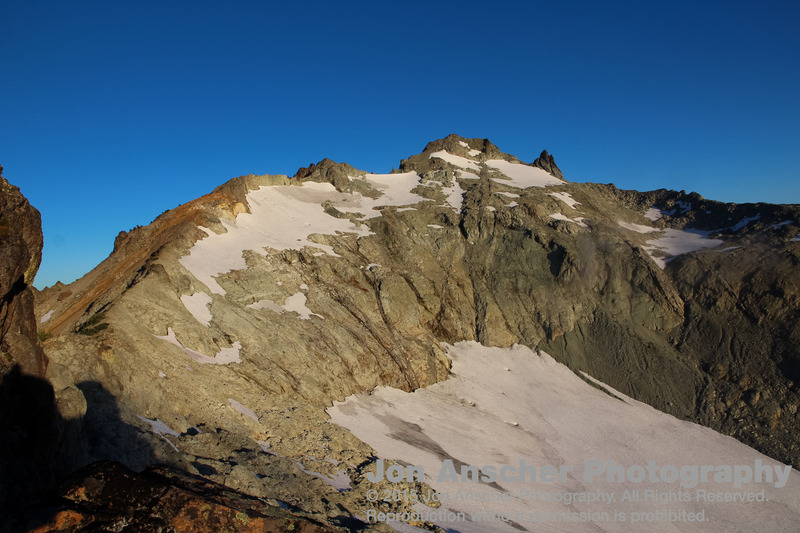 But for an even more spectacular view, continue out along Ptarmigan Ridge to the foot of Mount Baker. The vistas are breathtaking. In past years I have too oft neglected the Olympics. Especially with the move North, a trip to the Olympics often involves a ferry ride. However, the trip is well worth the extra logistics. (And a ferry ride is a nice break from the monotonous drive.) With our friends having a cabin out in Brinnon, we had the opportunity to go for a rare day hike in the Olympics. 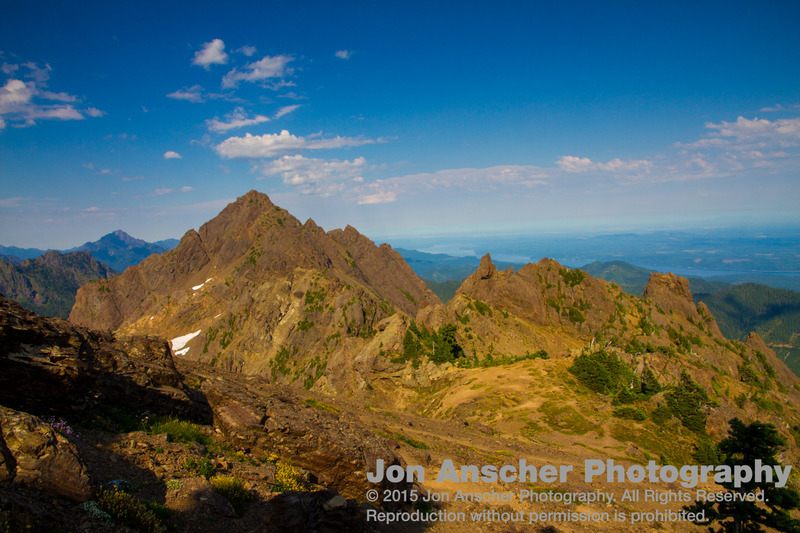 And what better that Mount Ellinor. This is a beast of a climb, and a great training trip if you’re preparing for a big climb, but the views from the top, and along the way, make it worth the effort. Mount Daniel has been on my bucket list for a while. I’ve planned to climb it on two separate occasions before finally making it to the top last year. 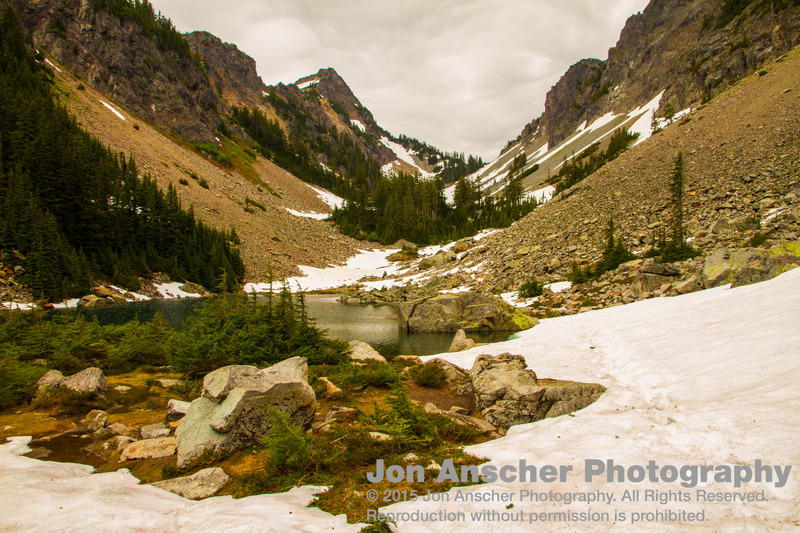 The hike into Peggy’s Pond is a pretty one, with many subalpine pockets and small ponds between Squaw and Peggy’s. Once there, Peggy’s is a great base camp, although I’m curious to try pushing a little further in the future and hit Circle Lake. The ascent up Daniel is long and arduous, but worth every bead of sweat. It’s a tricky climb and treacherous at points, so only go if you are comfortable climbing on rocky peaks and have experience with off trail travel. But oh, the view is worth the climb. Glacier Basin is a long time favorite. A mere 5 miles in, it’s great as a day hike or an overnight. And your chances of seeing a bear while there is high. We vaunted up for a day to meet my wife on her first solo backpacking trip. And it was well worth the excursion. My friend Harold and I have been hiking the Pacific Crest Trail one chunk at a time. To date, we’ve done White Pass to Chinook. Stevens Pass to Pete Lake, and now a chunk between Chinook Pass and Arch Rock. We turned this into a pseudo loop / through hike by dropping a car at Corral Pass and invited my wife to join us. From there we started at Chinook, and made our way as far north as we could in the time we had. The highlight? 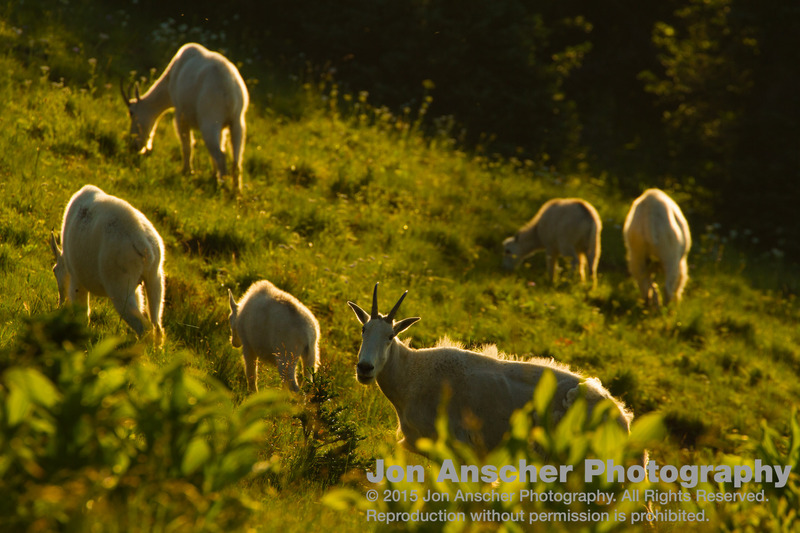 Tracking goats as they played along the alpine meadows under Norse Peak (below). unt Rainier. We take all our out-of-town guests to this area as well as our in-town guests with small children. Since the spectacular beauty hits you from the moment you step out of the car, this is an idea trip for young’ins. And it’s a common occurrence to see interesting wildlife there, particular marmots, bears, and goats, like the ones we saw below. I’ve been to Glacier Basin many times, but with my family out visiting from Florida, we needed a hike that was not quite so long and high. Our original plan had been to head up to Sunrise, but the search for a missing hiker left the road closed for most of the day. 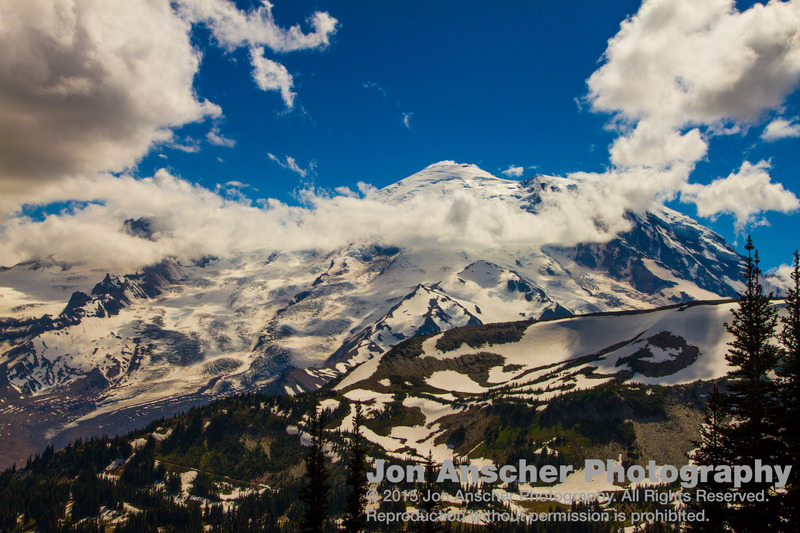 The Emmons Glacier trail was the perfect substitute. 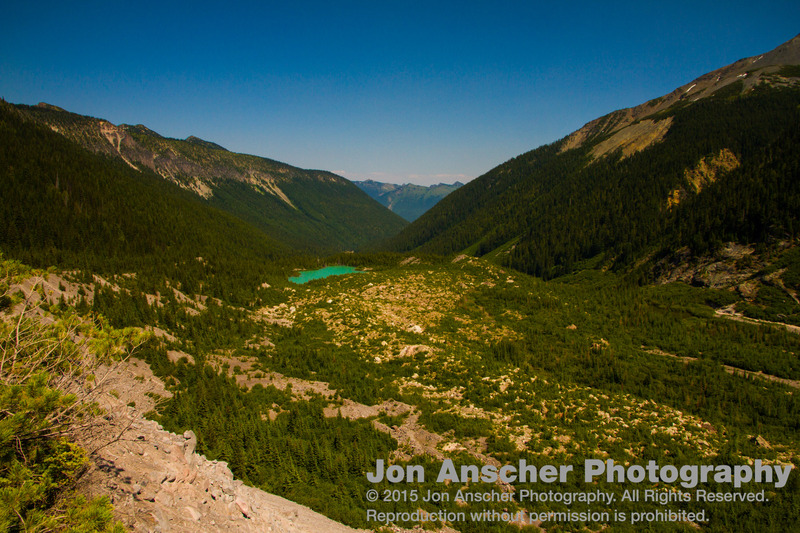 A nice short jaunt up, it offers views just as breathtaking as Glacier Basin. This is another favorite, and I actually ended up here on two occasions last summer. Once as a solo trip and once with my wife. It is a great short trip that offers some beautiful terrain. My solo trip involved a hike up to Rampart Lakes where I spent the night, followed by a day excursion over to Lila Lakes and up Alta Mountain. For two days, I covered quite the distance. I’ve been to Thundermountain Lakes twice now, and I’m convinced a night camping at the breathtaking upper lake would be epic. This year allotted only a brief visit to the upper lake. I ventured out on a day hike, and almost did not make it up due to some threatening clouds and distant thunder. But the weather cleared, allowing me a window to approach. And even the sun broke through the clouds for a time while I enjoyed the lakes above. 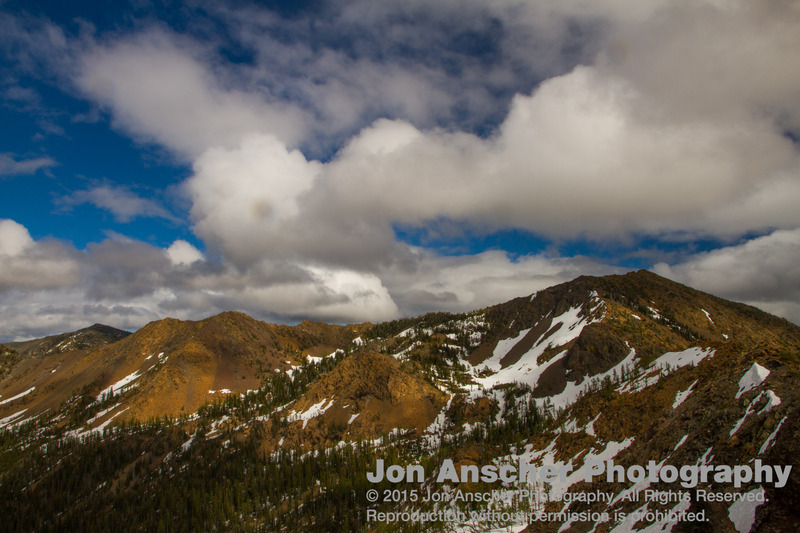 I had not been to Mountain Loop Highway much in the past, but the next two trips introduced me to an area that has become a frequented destination in our household. With hikes as little as an hour away, Mountain Loop offers a perfect excursion for us. Forgotten Meadows is a long haul up through the forested valley walls, but upon escaping the tree line, you will be blown away. 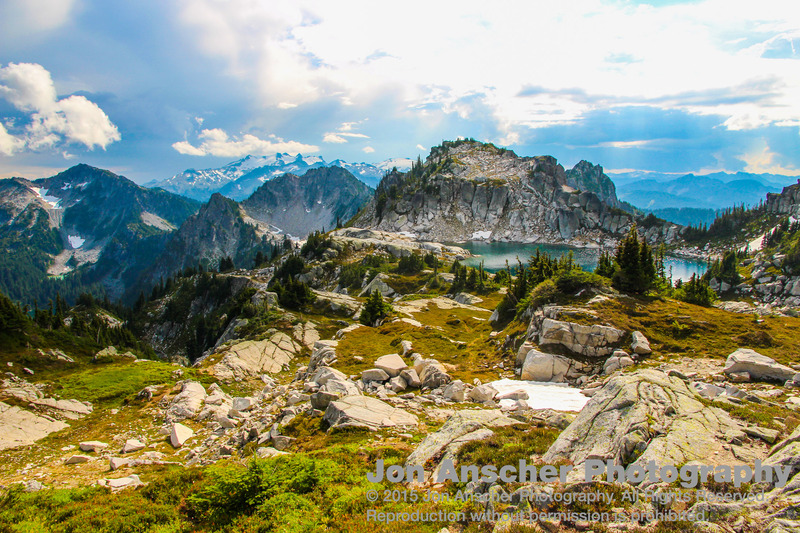 Views of the jagged North Cascades are everywhere, and you can’t help but stop to smell the alpine flowers. The second Mountain Loop Highway hike this year was a long and arduous one, and except for the first third, I would not do it again. Cutthroat Lakes and Bald Mountain were a beautiful, pleasant, and short trip to a subalpine wonderland, spotted with lakes. I have plans on returning here for an overnight and camping by one of these beauties. After that, we made a cross-land trek towards Ashland Lakes. However, the trail on our map does not exist in the world. At least not anymore. We hiked past dark, luckily making it to the maintained trail at Ashland Lakes just at dusk. As we finally found well trodden ground, we turned around to a sign warning us of the danger behind us. This trail has not been maintained in many years and it should be considered off-trail travel to any hikers considering that journey. Every attempt I have made up in this region has resulted in a freak Autumn blizzard until now. 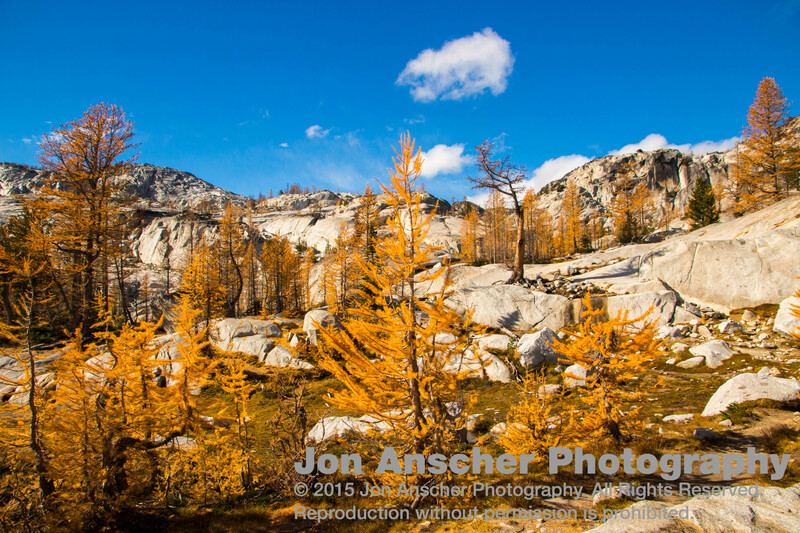 One of the draws of this hike in the late Autumn is the larches. These needled trees are the only ones to shed their needles, but not before they turn a vibrant yellow. The larches were breathtaking, the lake was picturesque, and the chance to follow goats around the mountains is always a draw. This trifecta is hard to beat. 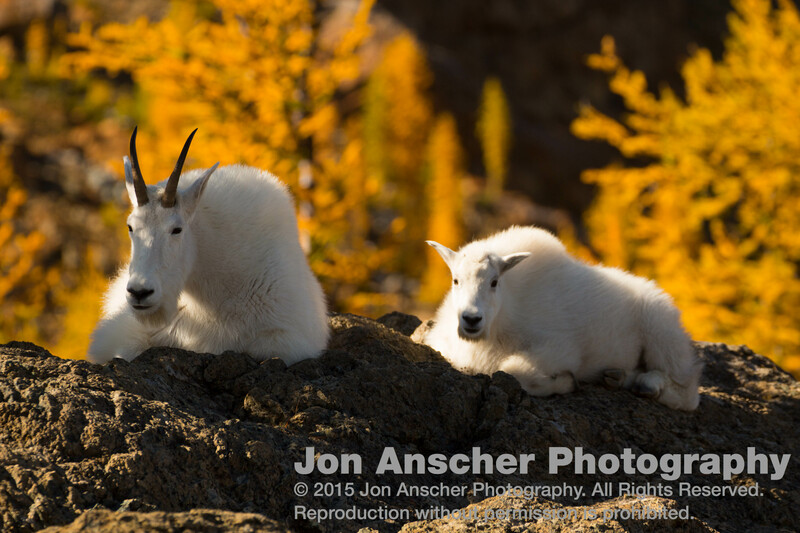 And to get goat shots with the yellow larches in the background, this trip made up for all the failed attempts in the past. As the weather turned nasty, I couldn’t help but try to get in another trip or two. Although we braved some pouring rain, our trip to American Lake was a worthwhile expedition that has left me wanting more of that area. 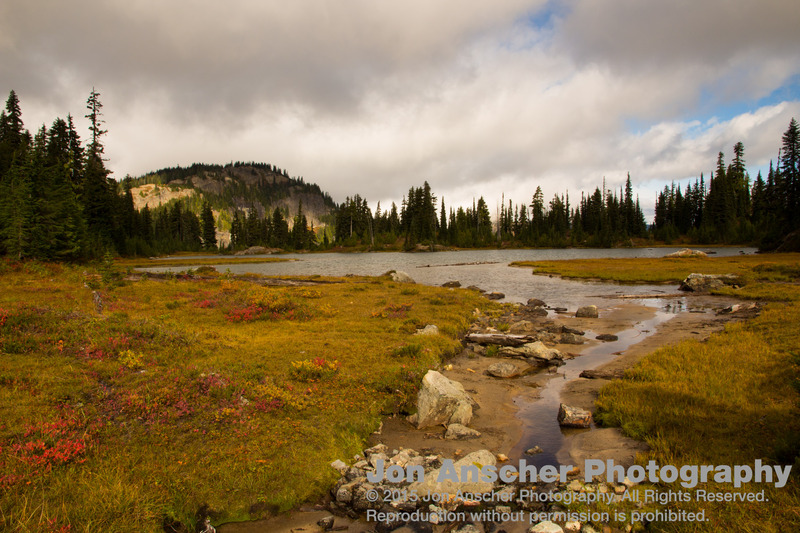 A day hike to Cougar Lake, although leaving us drenched, exposed us to a spot that is worthy of a return. 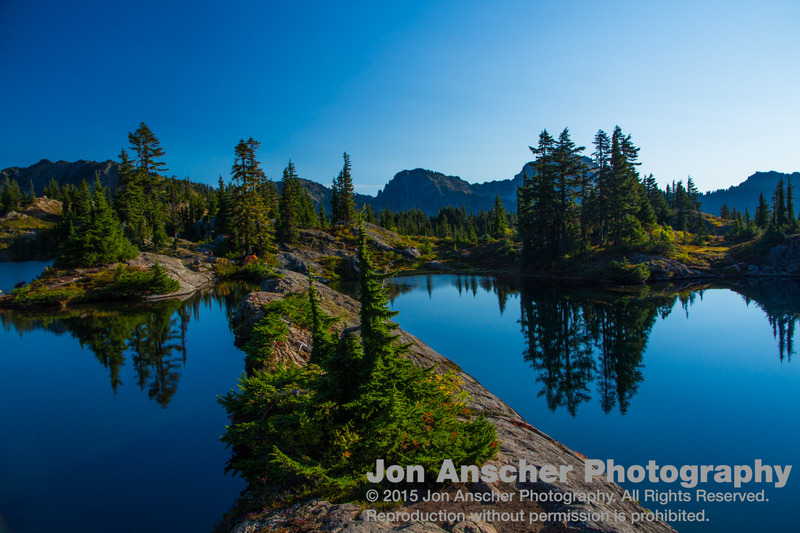 I could not have asked for a more phenomenal end to the season than the Core Enchantments. This is down and out the most beautiful hike I have ever been on. 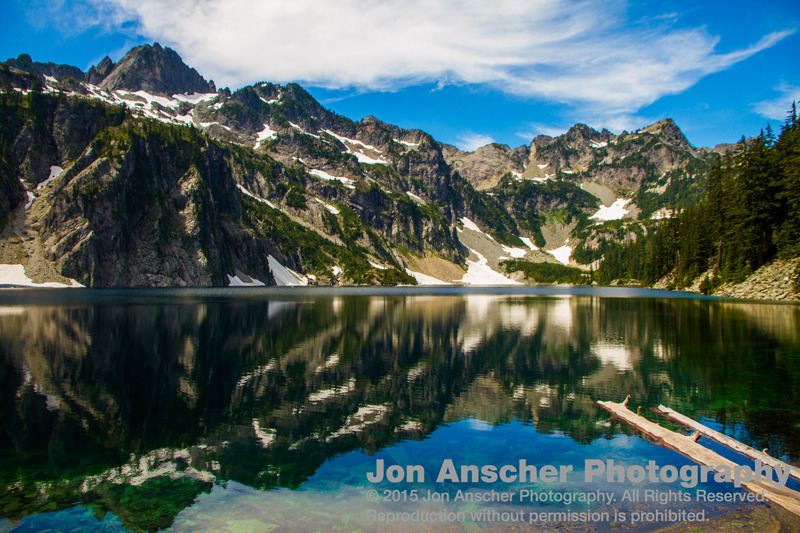 Take the larches of Lake Ingalls, throw in Robin Lakes, Thundermountain Lakes, and a dozen of their bigger and smaller cousins, and you have the Enchantments. This was a last-ditch effort to get out before the weather socked in for the season, and it was well worth the trip. Although I would not recommend copying us and trying to do the entire 25 miles and 7000 feet of elevation gain out to the top of Asgard Pass and back in a mere 2 days, it was worth every mile. I wish we’d had a week to spend up there, for all the little time we had to explore. 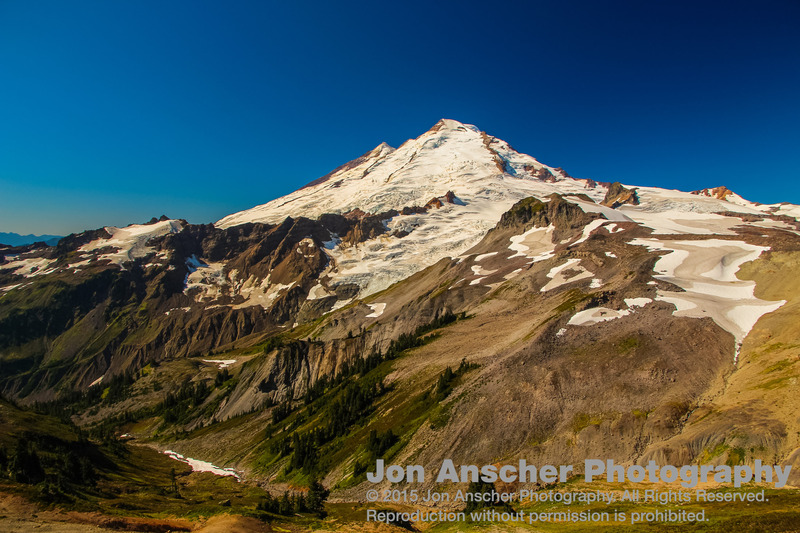 The feature image at the top of this post is the money shot from this hike. But I anticipate still getting back there for a longer stay. 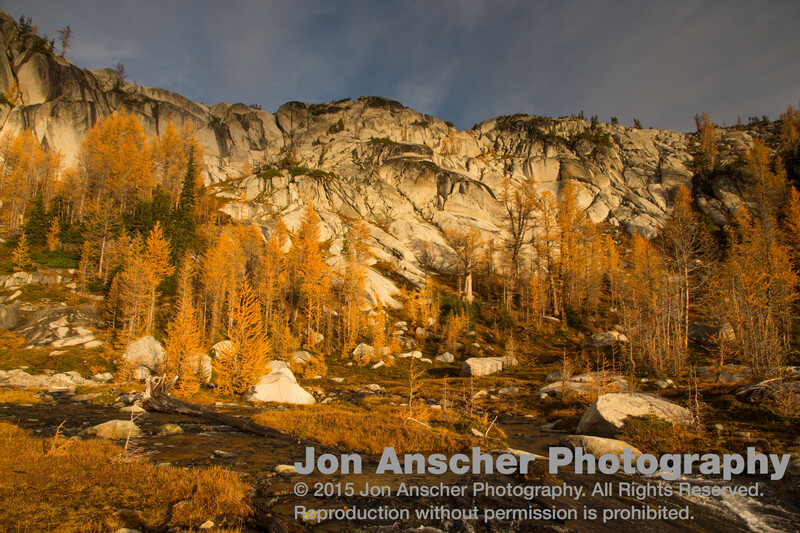 This last enchantments photo was stitched together with Lightroom’s new panorama tool. The original photo is 10488 x 2642 pixels (cropped) and looks stunning. The power of this tool is amazing, and it’s caused me to go back and merge panorama series that I never stitched because I didn’t have a tripod and it just took too much work. Keep an eye out for my upcoming review of Lightroom’s new powerful tool.